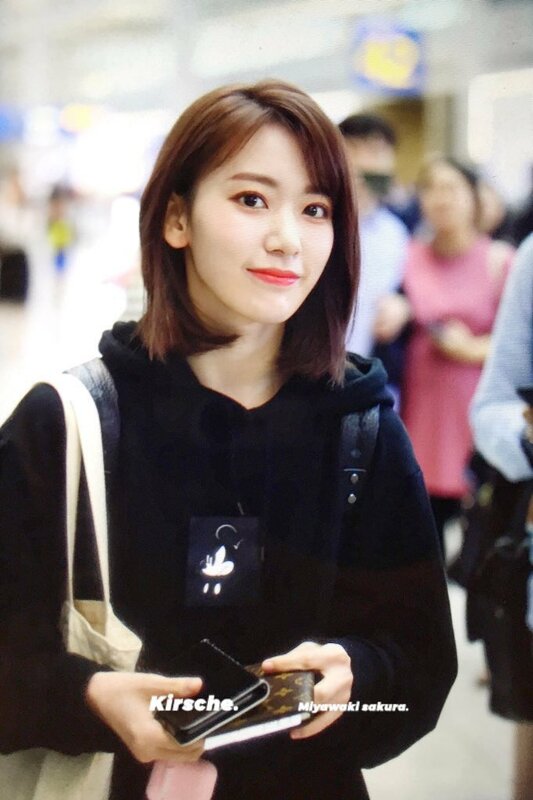 She is slowly adapting to Korea. 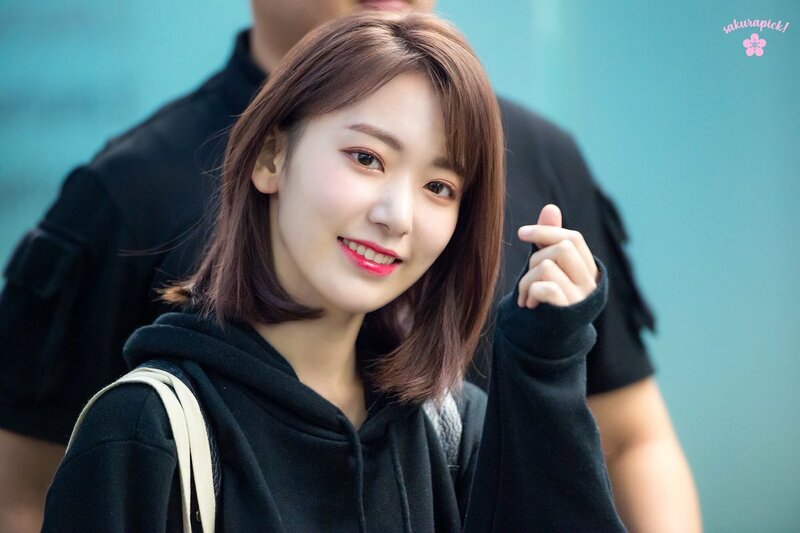 After the end of 'Produce 48,' the girls of 'IZ*ONE' have been in preparation for their upcoming debut. 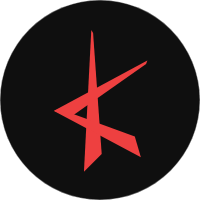 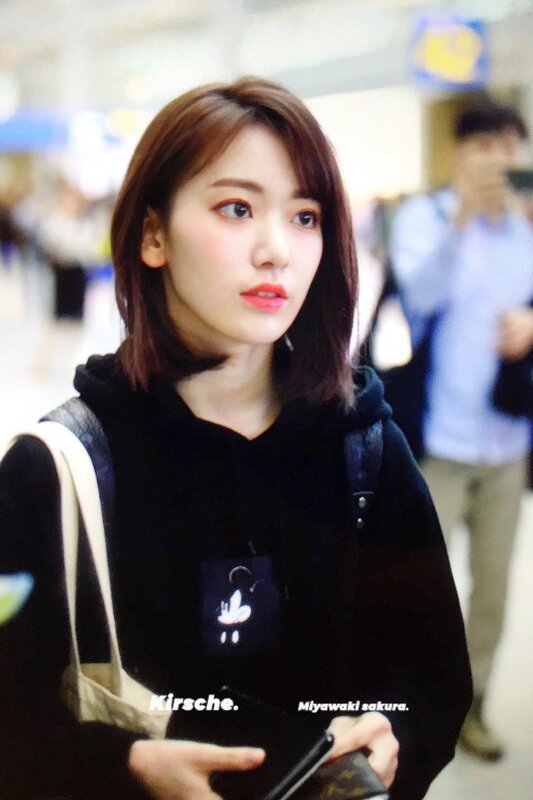 Japanese members in the group will still participate in AKB48's 54th single 'No Way Man' being their last schedule with the group to focus on IZ*ONE during the period of their contract which lasts for 2 years and 6 months until April 2021. 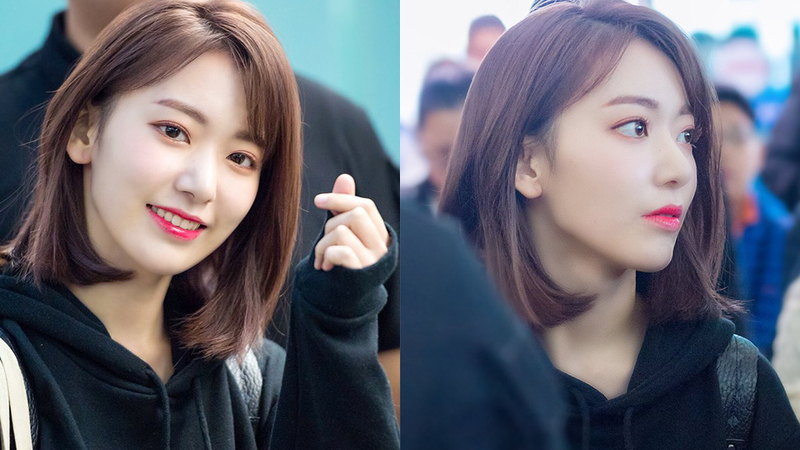 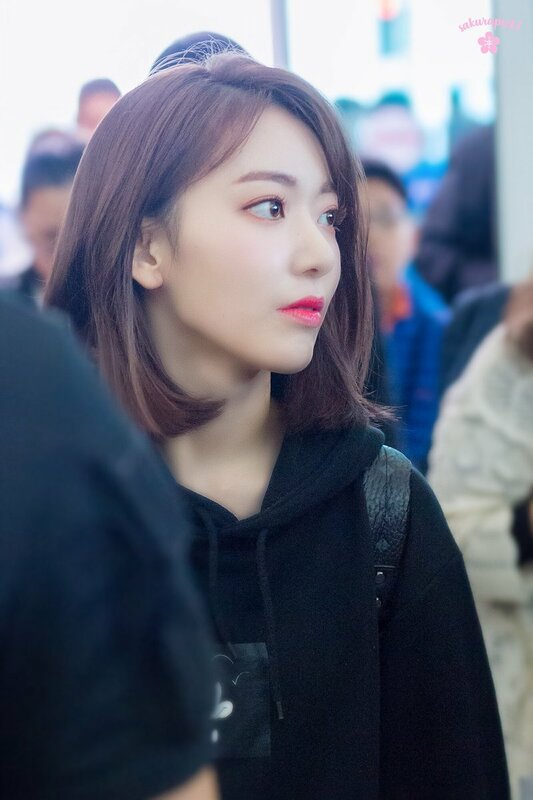 Sakura was recently seen at the airport for her departure from Seoul and not only fans, netizens were able to notice a difference in her appearance. 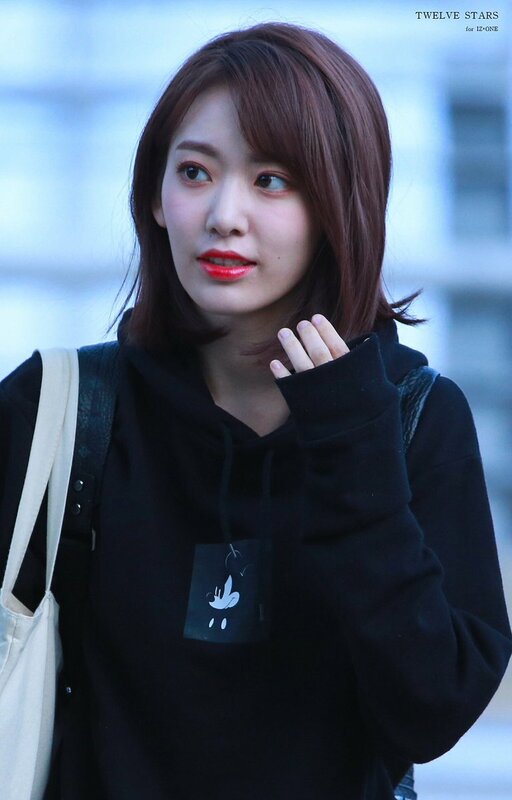 Instead of her cute Japanese styling and makeup, Sakura was seen in Korean styling and makeup recently and it definitely suits her like a second skin.